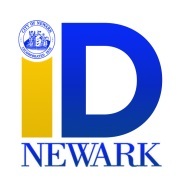 The Newark Municipal ID Card Program is a newly photo Identification card for all Newark residents. 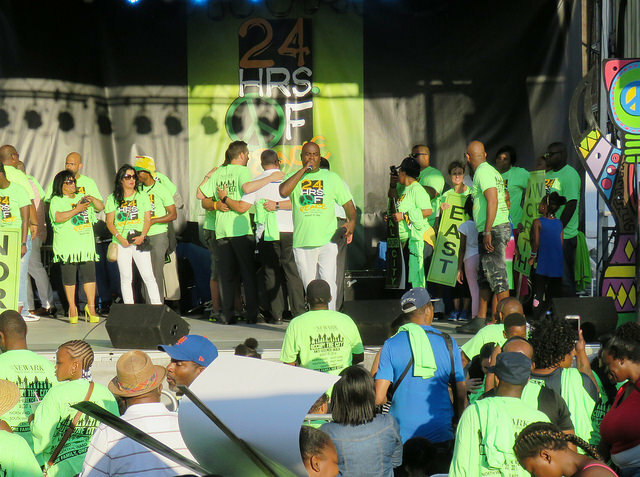 NMID is a pathway for all residents to gain access to various services, programs and discount programs offered by the City Agencies as well as by local businesses. 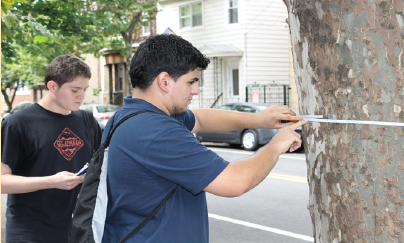 Join the Office of Sustainability in completing an inventory of all the street trees in Newark! 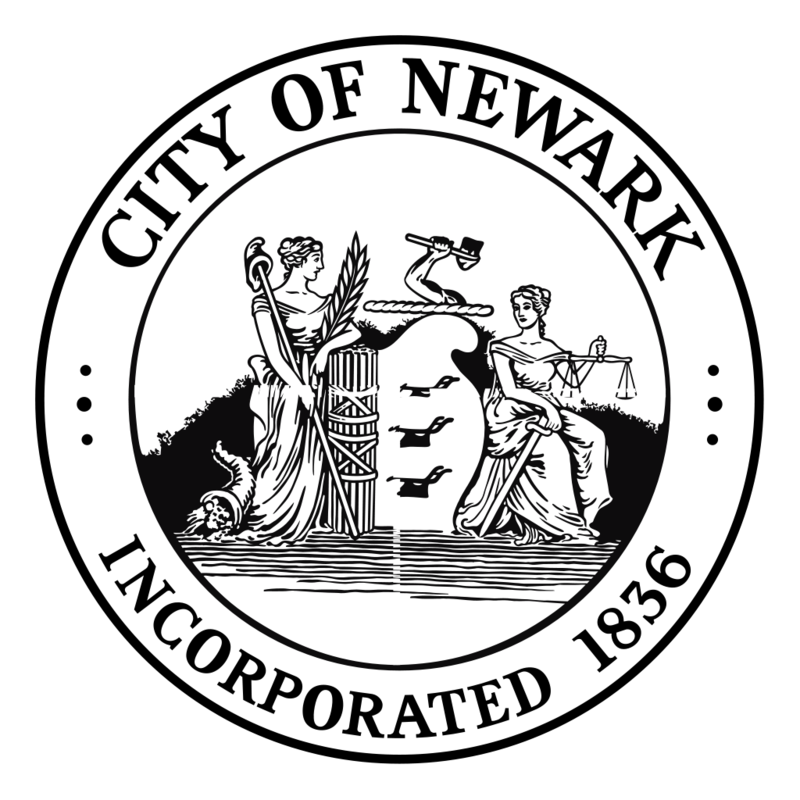 The Office of Sustainability invites community members to lend a hand in making Newark a greener, cleaner, healthier city. 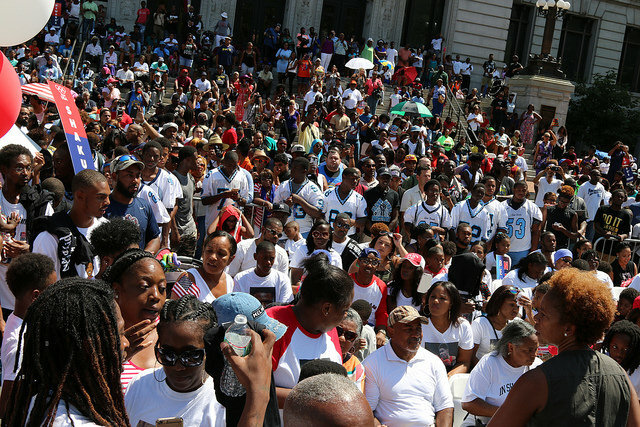 Affirmative Action is a primary endeavor to improve business and employment opportunities and aspirations of underrepresented minority groups and women, by ensuring compliance on Tax Abatement/City Construction Projects through monitoring by enforcing the Affirmative Action Plan for Construction. 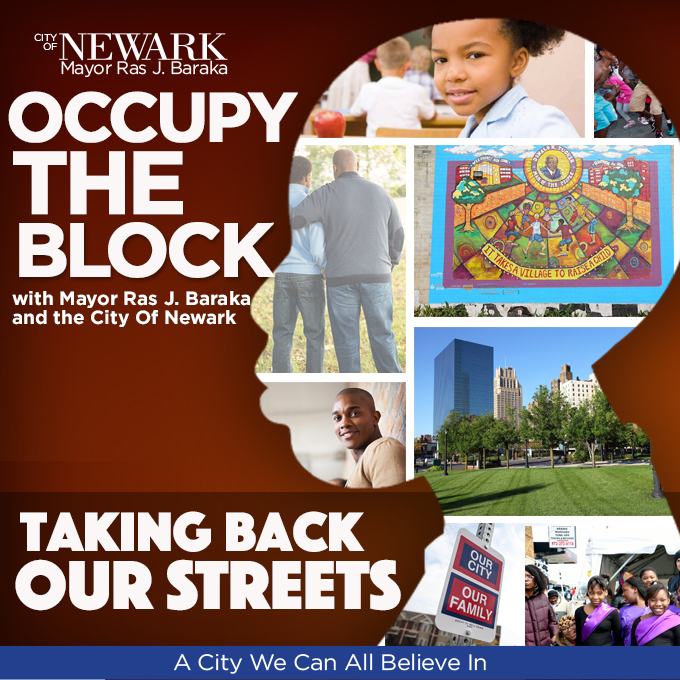 Mayor Ras J. Baraka outlined a strategy he called "Occupy the Block" which is aimed at the crime in the city.A single city block is selected where he and others will "hold court" — setting up tables and chairs for chess, cards, and open discussion on anything from the city's youth to the violence they too often experience. 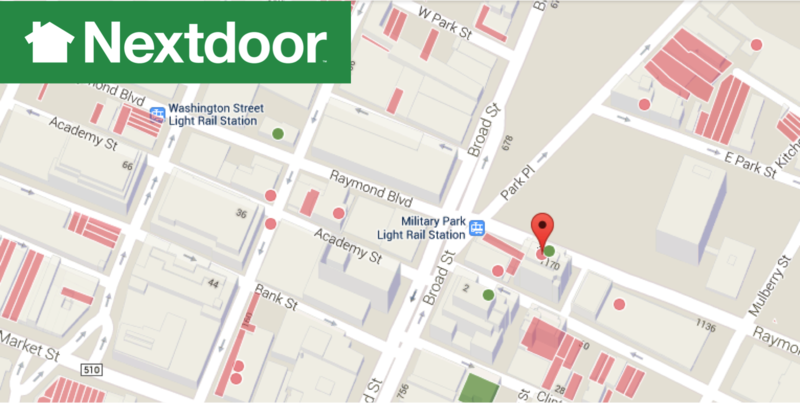 Keep updated on events and programs going on in your Neighborhood. 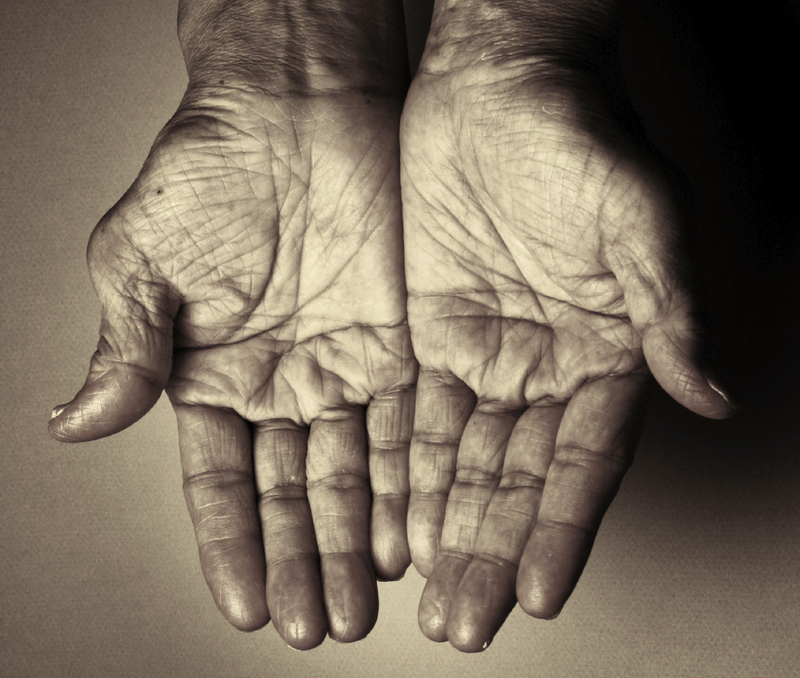 The Division of Senior Services provides social services and referral services to seniors throughout the City of Newark including but are not limited to, financial, health, nutrition, transportation, protective services and social services. 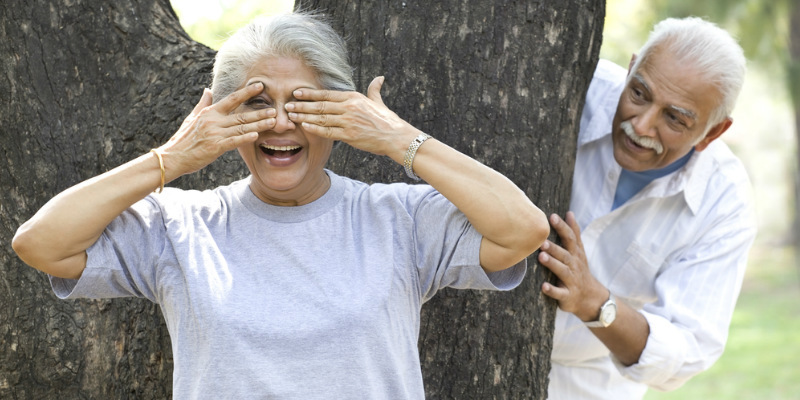 Keep updated on events and programs geared towards Seniors. 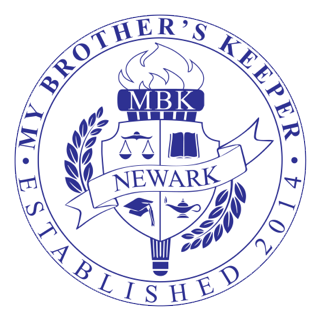 The mission of My Sisters Keeper is to educate and Empower Newark young women through programs, events, mentor ships, and coaching opportunities. 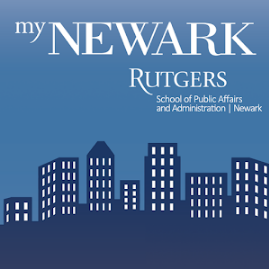 "MBK Newark’s mission is to address persistent opportunity gaps faced by boys and young men of color and ensure that all young people can reach their full potential, regardless of who they are, where they come from or the circumstances in which they are born." 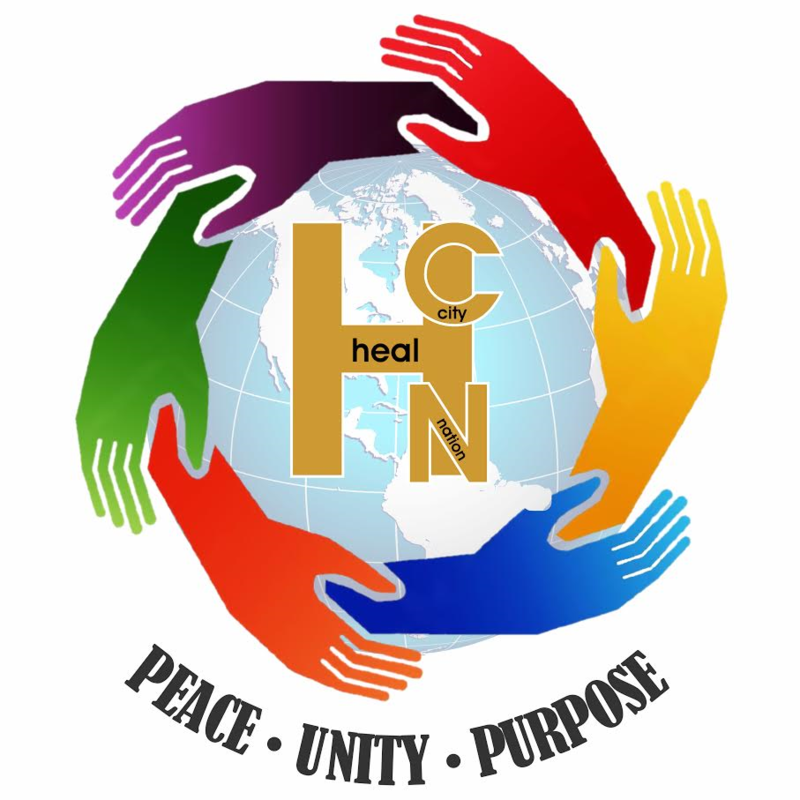 Mission: To empower youth to become community change agents, by serving as the bridge between the community youth and city government. 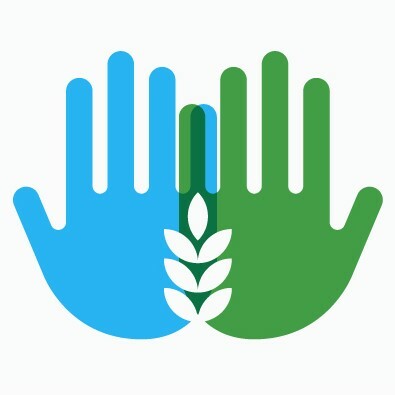 Keep updated on events and programs going on with Teens.